Stuart Kibbe moved from the USA to Geneva, Switzerland where he founded THE IT GUYS, a very successful IT services business. On the way, he mentored disadvantaged children in inner city London, a phase which has greatly influenced his ability to show compassion for all those he works with today. 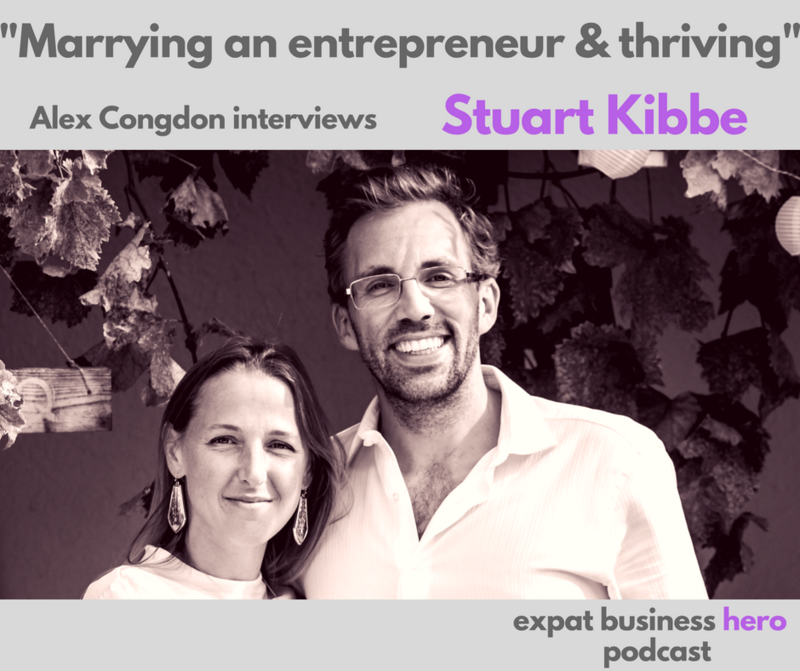 As a double entrepreneur couple, Stuart is passionate about marriage and shares his tips on how to make it work, a topic his wife Harriet has turned into her own business (see link below). Stuart's always been obsessed with Peak Human Performance and just can't help himself running the odd triathlon here and there. He shares his thoughts on mentorship and how he struggled to initially to understand the concept of paying business mentors but is now a complete convert and puts this at the heart of his advice for others starting up.